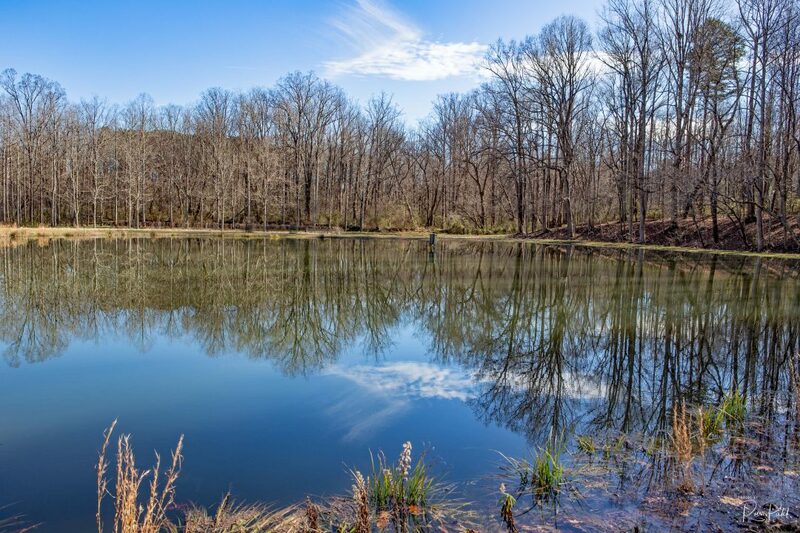 This entry was posted in Clouds, Landscapes, North Carolina, Photography and tagged cloud, North Carolina, pond, reflections, serenity, tree. Bookmark the permalink. Peace and quiet….you really captured it here!